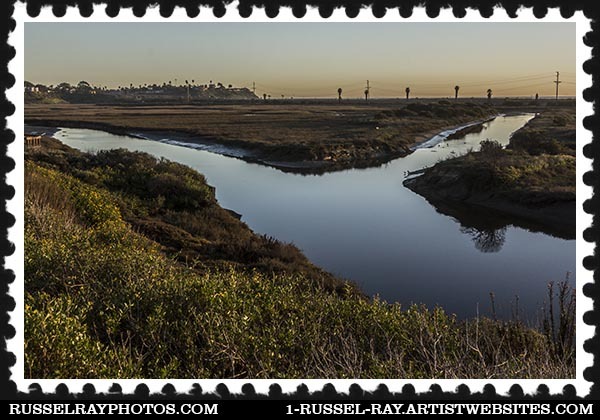 Many millions of years ago (10,000 years ago if you’re a Republican rightwing religious nut), much of downtown San Diego and the coastal areas were swamps. 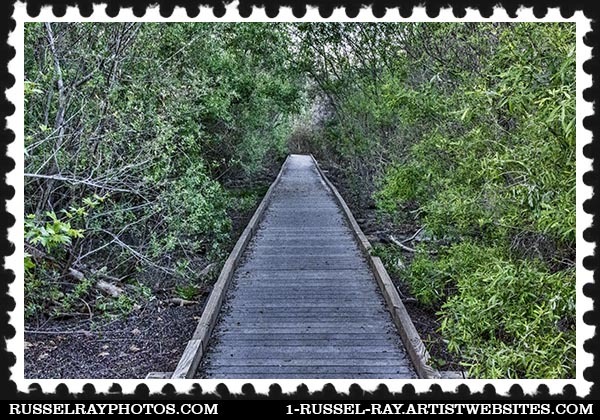 Think Florida Everglades. In terms of annual rainfall now, San Diego, with a mere ten inches, is defined as a desert. That’s called climate change. 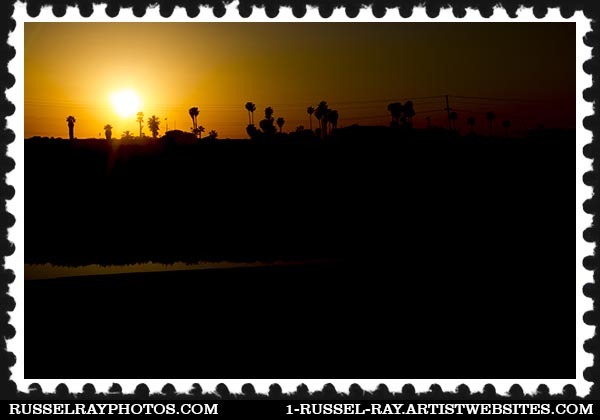 Along with river channels, estuaries and coastal swamps throughout Southern California were being drained and filled so that we could have new homes, strip shopping malls, freeways, and water parks like Mission Bay. SeaWorld San Diego is built on what once was a huge marsh; thus, many of our marshes and estuaries will never be returned to us. Fortunately, we now know that concreting the rivers has a significant effect on the flow of water, causing the water to flow faster. When the rainfall is too great and the channels fill up, which often happens, and flood, fast-moving water causes more damage than slow-moving water. Turns out that the river vegetation, such as cattails and reeds, not only soak up the water but they slow it down, providing a lesser opportunity for the water to undermine nearby buildings and infrastructure. The soil itself also soaks up water, something that concrete doesn’t do very well. We also know that the marshes and estuaries are critical to the well-being of the environment, including the fauna that feed and nest in them, and the flora that provide food and shelter for the fauna. 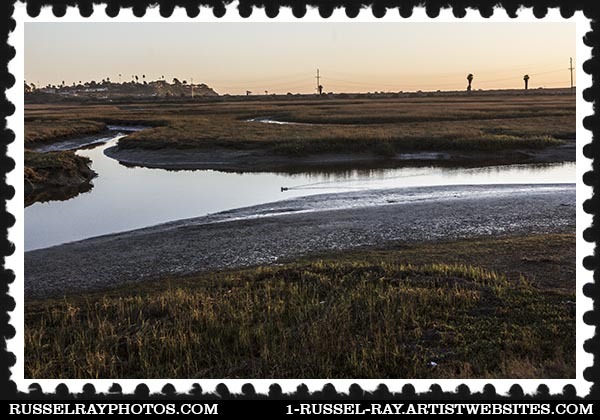 All up and down the Southern California coast, cities and counties are taking steps to return the marshes and estuaries to their natural states, and it’s a joy to visit them. 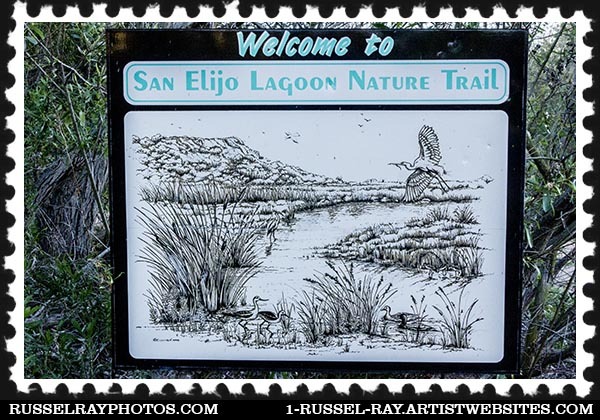 Recently I visited the San Elijo Lagoon Ecological Reserve. 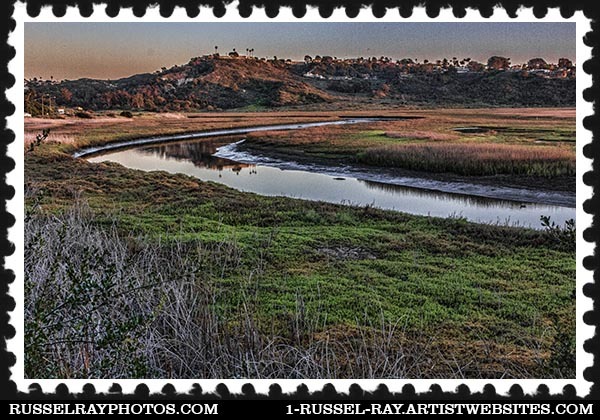 With 915 acres, it is one of the largest remaining coastal wetlands in Southern California. Between 1880 and 1940, dikes and levees were built that allowed duck hunting, salt harvesting, and sewage settling ponds. 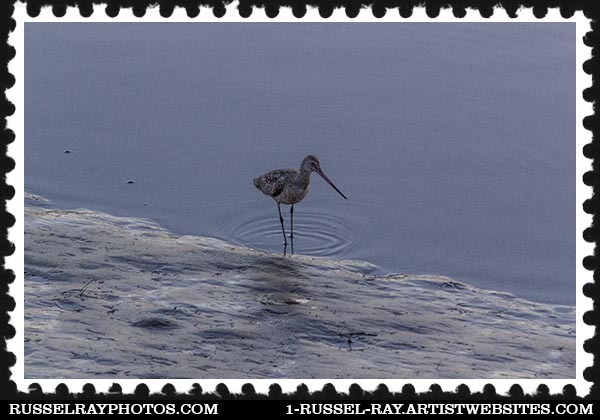 The construction of the Santa Fe Railroad in 1887, Pacific Coast Highway 101 in 1891, and Interstate 5 in 1965 each required supporting berms that restricted natural water circulation and the influx of ocean saltwater. The lagoon’s mouth, which is where the Escondido Creek meets the Pacific Ocean, is at Cardiff State Beach. The mouth is mechanically dredged each spring after the winter storms to restore the tidal circulation between the lagoon and the ocean. Native plants have been restored and invasive plant species removed, important since many organisms rely on native plants for food and protection. 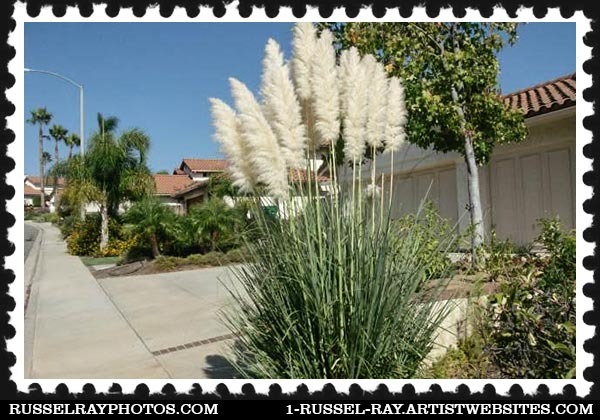 Invasive plants, such as pampas grass (picture►) and castor bean, upset the ecosystem by crowding out and out-competing native vegetation. Monthly bird counts have identified about 40% of all bird species in North America using the lagoon at various times of the year. 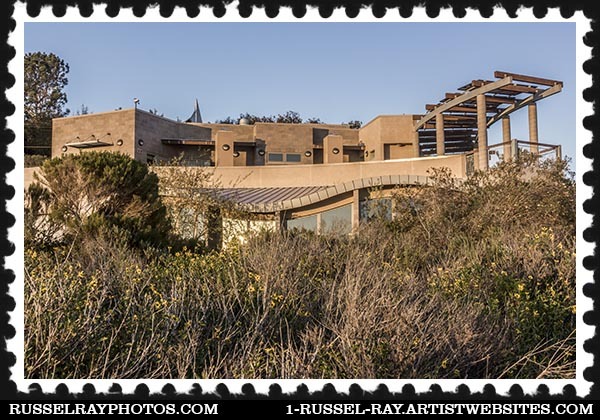 There are 6 plant communities (coastal strand, salt marsh, riparian scrub, coastal sage scrub, freshwater marsh, and mixed chaparral), more than 300 species of plants, 23 species of fish, 26 mammal species, 20 reptiles and amphibians, more than 80 invertebrates, and 300 bird species. Some of Southern California’s most endangered species, many of which occur nowhere else on the planet, make the Reserve home. The 5,600-SF visitor center opened in the Spring of 2009 and is Platinum-Certified by U.S. Green Building Council’s Leadership in Energy and Environmental Design (LEED). 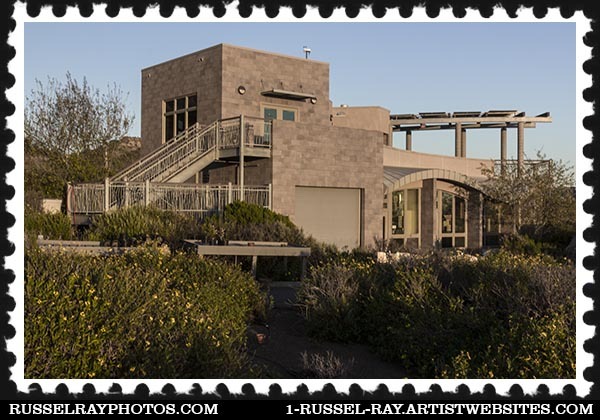 It was built using recycled materials; relies on solar energy, natural light, and ventilation; has irrigated roof plants; and uses recycled water for landscape irrigation. 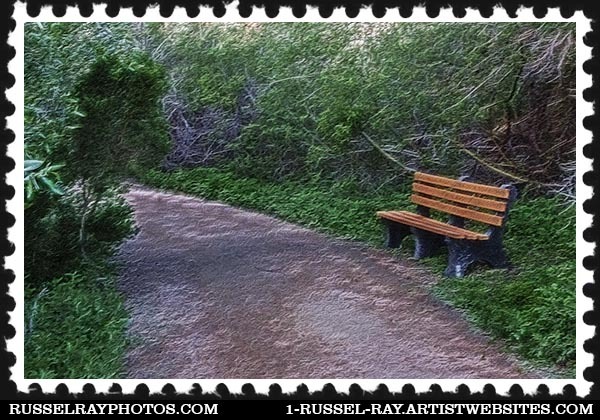 There are 8 miles of trails, open from dawn until dusk. 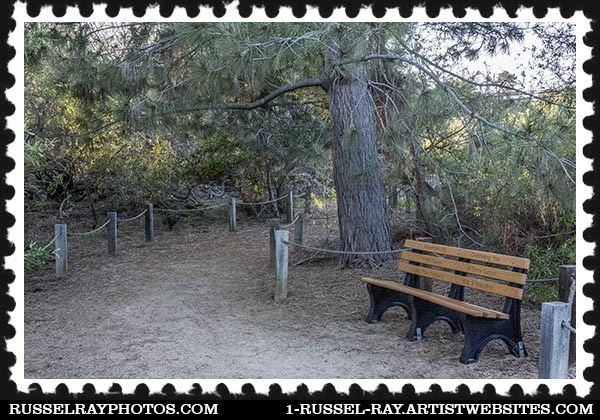 There are no restroom facilities on the trails but there are lots of places to sit and relax. 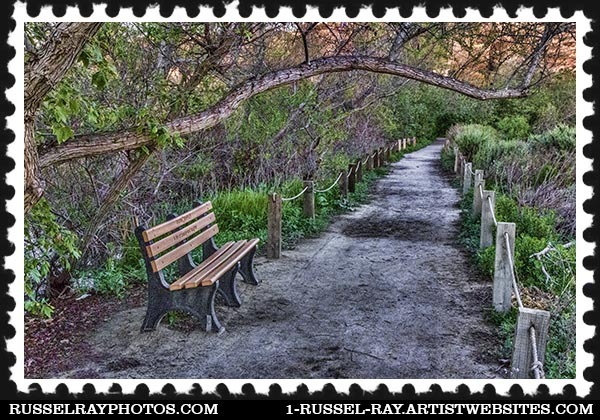 This entry was posted in Fauna, Flora, Manmade, Mother & Father Nature, Nature, Out & About, Photos and tagged san elijo lagoon ecological reserve on August 4, 2015 by Russel Ray Photos. So glad to hear that there is an effort to restore. It’s actually interesting and kind of fun to watch a restoration take place. 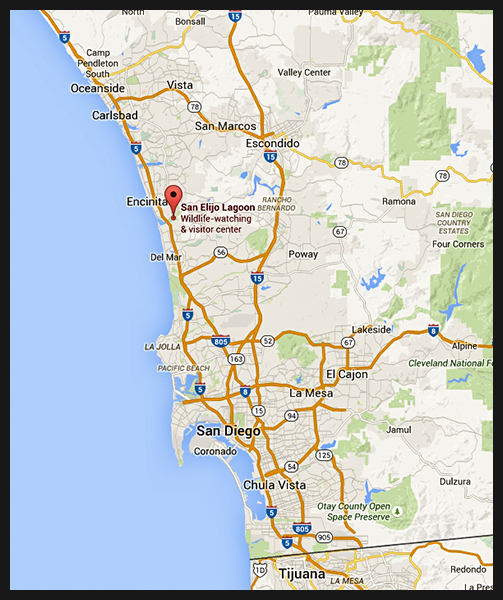 Currently San Dieguito Lagoon is being restored so it is closed to the public while restoration takes place. The visitor centre building is amazing. Let’s hope it’s the first of many in your area and elsewhere. One of my problems is that I like to get out and about early before other people are up and crowding the roadways. Thus, many places are not yet open when I stop to visit, which is what happened here and why there are no interior pictures. My husband, however, wants to go to the Visitor Center, so I might be going there this weekend. Wait, 10,000 years ago? I thought Jerry Falwell created the world 6000 years ago! My whole childhood was a LIE!! Does the Reserve have mosquitoes? 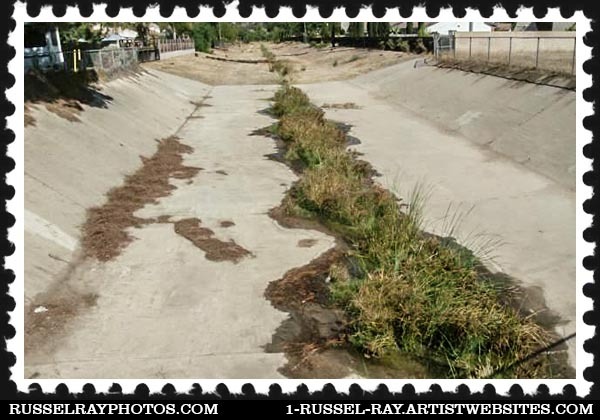 I always marvel at the lack of them in L.A., but kind of figured that had a lot to do with the lack of water. Does a place in southern California with water also come with mosquitoes? I know we have mosquitoes here in San Diego but in the 22 years I have been here, I can count on just one hand the number of times I’ve been bitten by one. As opposed to my native Texas where I used to get bitten 22 times in one minute. A much improved situation then, mosquito-wise at least! Definitely. In Texas one could never leave one’s windows or doors open without screens because of all the bugs. 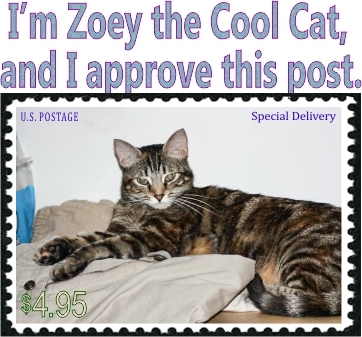 Here I leave the door to the balcony open 24/7 so Zoey the Cool Cat can go in and out at her pleasure (she’s spoiled). Not a single bug, flying or crawling. I often wonder how insect-eating birds survive because there just aren’t any insects flying around for them to eat! Good question – and what about bats? What do they eat? Also, those of us in the Upper Midwest are very jealous of this bug situation. I am very well aware of what the insect-eating birds and bats are eating around here. First concrete water channels; now shade balls. http://abcnews.go.com/US/los-angeles-reservoir-covered-96-million-shade-balls/story?id=33038319 Wetlands are probably a better long term solution. Mine was more on what could possibly go wrong. They don’t last 10 years and sink to the bottom and ……..